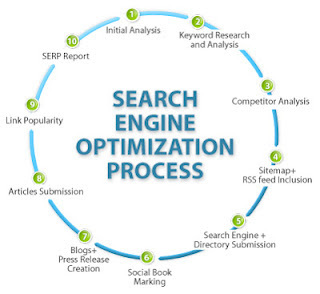 Search engines have a great impact on creating huge traffic on your personal or professional blog site. You will never be able successful if Search engines like Google Bing Yahoo do not show your website at their platform. So we follow a variety of techniques to display our websites in search engines. We search images from Google and find new sites from Google image search. Its a very cool tip to get visitors from Google image search. Save your template. Now your Blogger template is more SEO friendly. Very easy and simple to understand. Thanks for this publishing.